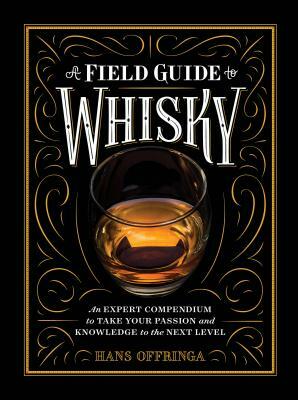 Hans Offringa is an author and an internationally renowned whisky expert. He holds many esteemed titles in the whisky world: Patron of the Whisky Festival Northern Netherlands, Honorary Scotsman, Honorary Member of the Caledonian Society of Charleston (SC), Keeper of the Quaich, and Kentucky Colonel. He is also the contributing editor for Europe for Whisky Magazine, and one of the lecturers at the International Whisky School in Groningen, Netherlands. Offringa and his wife, Becky Lovett Offringa, are known as the Whisky Couple, and have been judges at the Dutch Whisky Awards since its inception.